The Edelbrock Street Tunnel Ram Intake Manifold is designed for use on 302-327-350-400 c.i.d. small-block Chevy V8s operating between 3500-7500 rpm where low-end torque is not a prime factor. 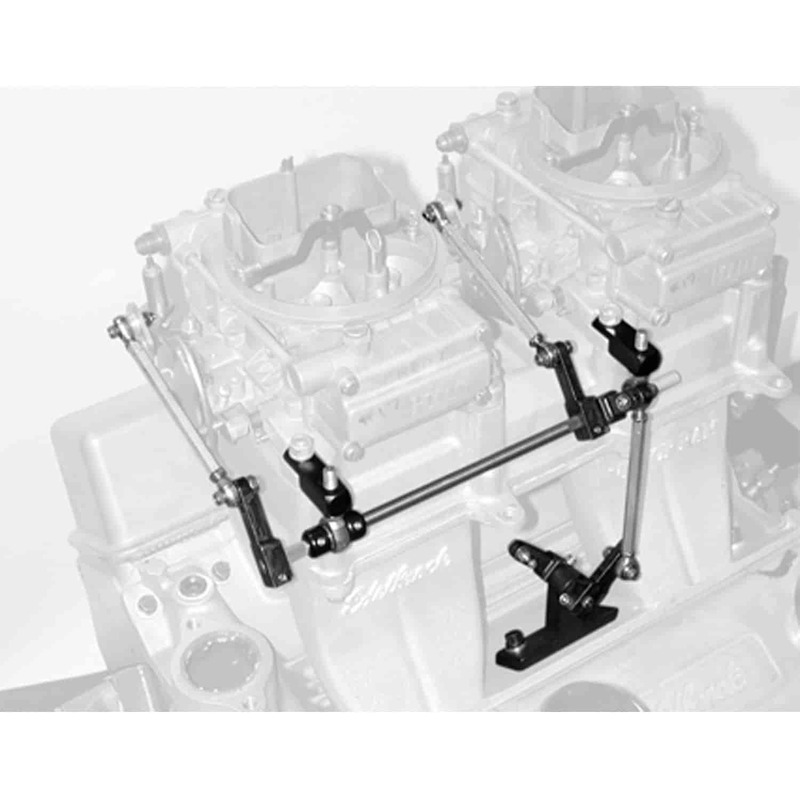 Great for engines with slightly modified or performance aftermarket heads. Applications include street machines, street rods, pro street and marine.